Greater Tacoma Community Foundation helps build a thriving and vibrant Pierce County by providing resources that support donors, businesses, nonprofit organizations, and members of the community in working together to meet the community’s needs and achieve its opportunities, now and into the future. Through strategic investments in the community, GTCF aims to support the region in realizing its full potential. GTCF believes in the power of community to collectively solve problems. With funding, networks, and knowledge to make this possible, along with connections to diverse community stakeholders, GTCF is uniquely positioned to pull together the best thinking and resources to catalyze positive social change. Donors to GTCF receive exceptional insights into the Pierce County region and discover opportunities to make a significant difference. Members of the Pierce County community receive support for their efforts, talent, and resources through the work of GTCF and its donors. 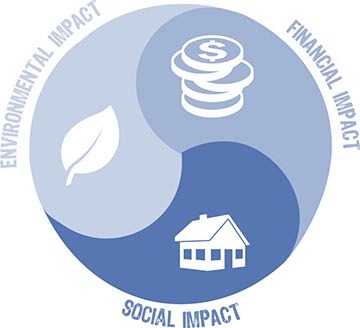 We are committed to having a portion of our financial resources support impact investing. Some of our dollars go to support the sustainable growth of local businesses, while providing a return through repayment or equity. Repaid funds are then recycled back into the community. Through our Spark Grants program, we support grassroots leadership and action. Individual micro-grants of up to $1,500 provide a financial boost to community trailblazers who have great ideas to make their neighborhood a better place. Spark Grants have helped finance a range of innovative projects including music and theater camps for kids, a support group for single dads, a tool library, a farmer’s market, and a wood splitter who provided firewood for families in need. As of 2016, 43 projects have been completed, reaching more than 5,000 people. We believe it is essential to prepare today’s youth to lead our communities in the future. At GTCF, we focus on the challenges faced by youth during the time they spend out of school. Through a range of programs, we fund opportunities for young people to learn, engage, and lead. These are critical in helping youth navigate complex transitions to adulthood and map out pathways to career and life success. More specifically, we support youth through our Whole Child Partnership and Youth Philanthropy Board (YPB). 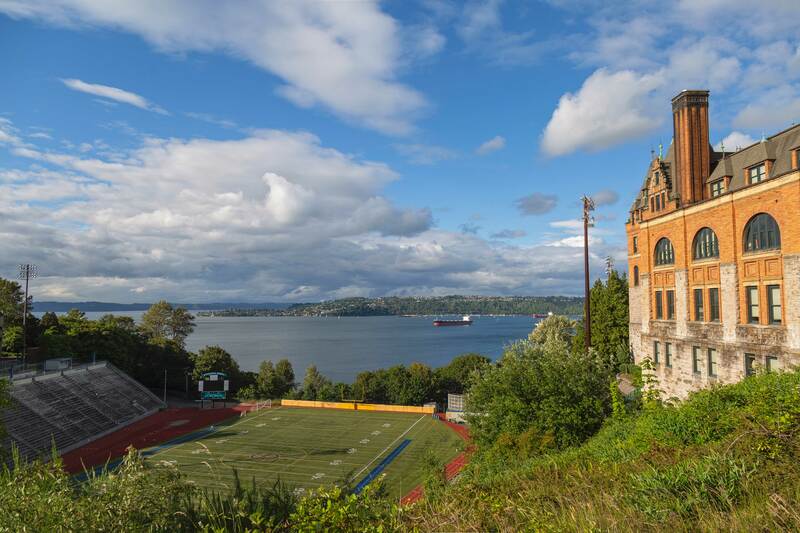 Through a multi-year grant from The Wallace Foundation, Greater Tacoma Community Foundation partnered with Tacoma Public Schools (TPS) to co-design Shift 2 of the Whole Child Initiative, a framework focused on meeting the needs of every child—academically, socially and emotionally. With expanded learning communities, GTCF and TPS are developing a plan to provide aligned, equitable, high quality social, emotional and academic development to students in and out of school. The Whole Child Partnership focuses on six pilot TPS elementary schools, with six other elementary schools serving as comparison sites for a research study. Participating schools and expanded learning opportunity partners will align and share information and data to support continuous improvement, learning from each other what works well and what practices need to be strengthened. Students will learn how to manage emotions, achieve positive goals, show empathy, maintain positive relationships, and make responsible decisions. As a result, they will be better prepared to succeed academically and in the workplace. Staff who interact with students—on the school bus, in hallways, in classrooms and expanded learning opportunities—will model and support the same social and emotional practices. The Youth Philanthropy Board (YPB) is a nine-month program that brings the important perspective of youth voice into philanthropy. Designed to provide youth the opportunity to play a role in funding decisions that directly affect their lives, the YPB equips members with tools to become philanthropic and community leaders. Each year, YPB members fund quality, out-of-school-time programs that provide youth opportunities to learn, engage, and lead. Through this, the YPB members help support their peers as they map out pathways to success in school and life. At the end of the cohort, the Youth Philanthropy Board reviews and recommends $75,000 of grant funds to local youth serving programs. Globally and locally, women and girls are disproportionately affected by a number of issues, including access to health care, domestic violence and abuse, lack of adequate financial resources, and more. However, when women are supported and given the tools they need to succeed, they not only improve the well being of their families, but also their entire community. In 2017, GTCF launched the Fund for Women and Girls’ Women’s Economic Opportunity Initiative. We are much more than a funder. 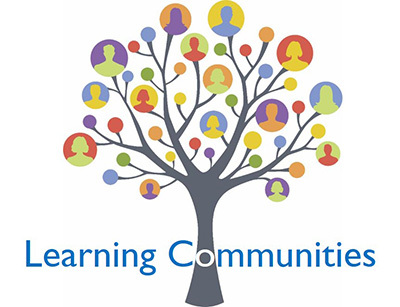 We facilitate sharing ideas, knowledge, and best practices throughout Pierce County’s nonprofit community by convening learning communities where local leaders can gain insight from each others’ experiences and build stronger networks.